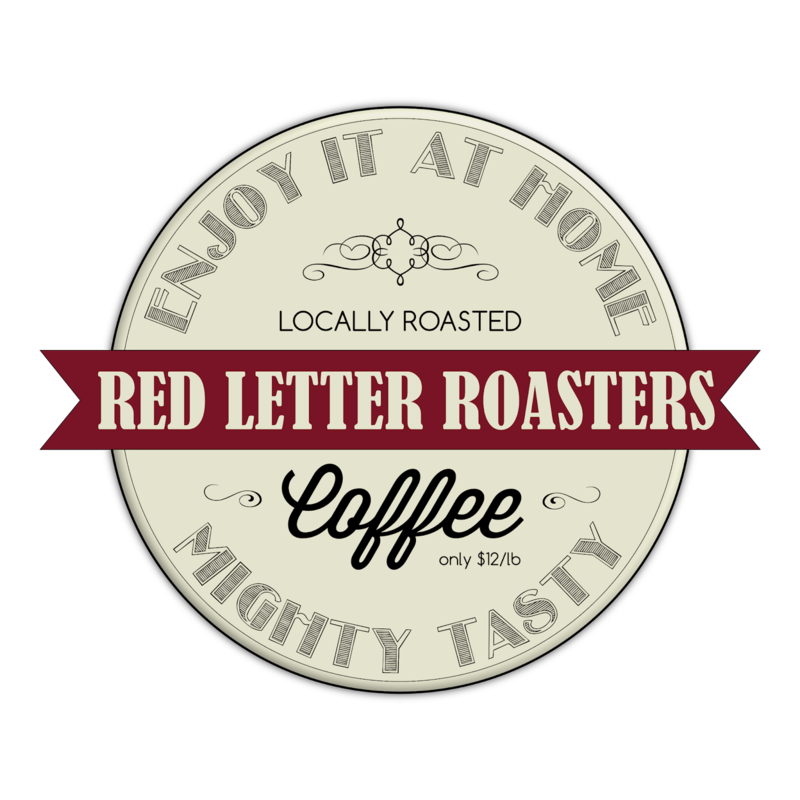 "Fresh roasted coffee for only $12 per pound? Impossible!" Or is it? Here's the deal. I really enjoy a great cup of fresh coffee and want others to be able to do the same but realize that for many this comes at a steep price. 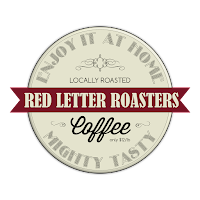 My goal is to make great, fresh roasted coffee accessible to more people. I use quality green beans, roast in small batches, and keep minimal stock on the shelf to ensure freshness. And all for only $12 per pound!